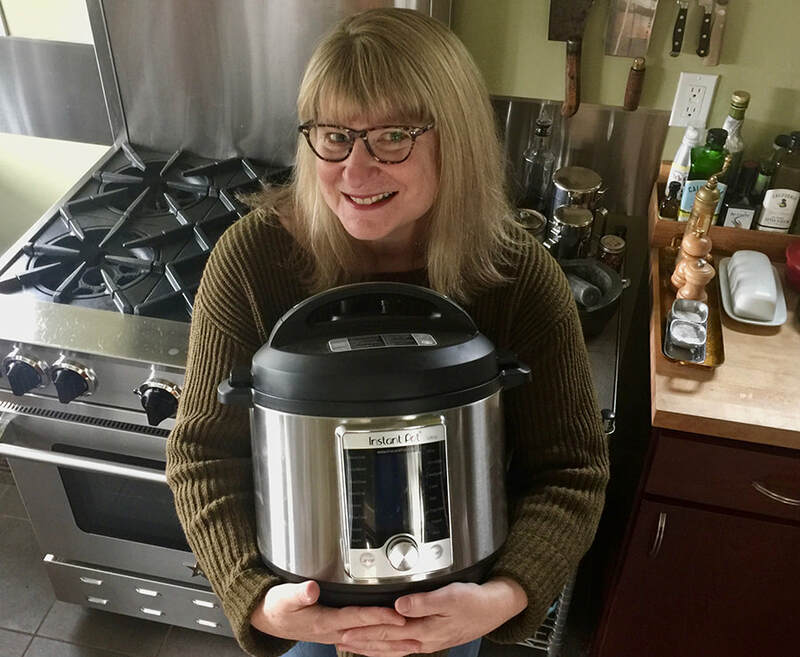 I told ​13 million people why I love my Instant Pot. Wait—you don’t have one? Why not? The one you turn to when you need advice. Where to eat. What to eat. How to cook it. Where to find it. Glad you found me here! Don't know me? Want to find out more? Feel free to poke around my site and see what piques your curiosity.  And if you'd like me to write for you, cook something up for you, or entertain and engage your group, I'd love to talk about it.